Welcome to JukeBox. A brand new series hosted by ArtsRiot that will take you closer to the music than ever before. This is a pay-what-you-can concert series is curated by Vermont composer Matt LaRocca, sponsored by the Northfield Savings Bank VSO Innovation Fund, Whistle Pig, and Von Trapp Brewing, and co-presented by the Vermont Symphony Orchestra and ArtsRiot. 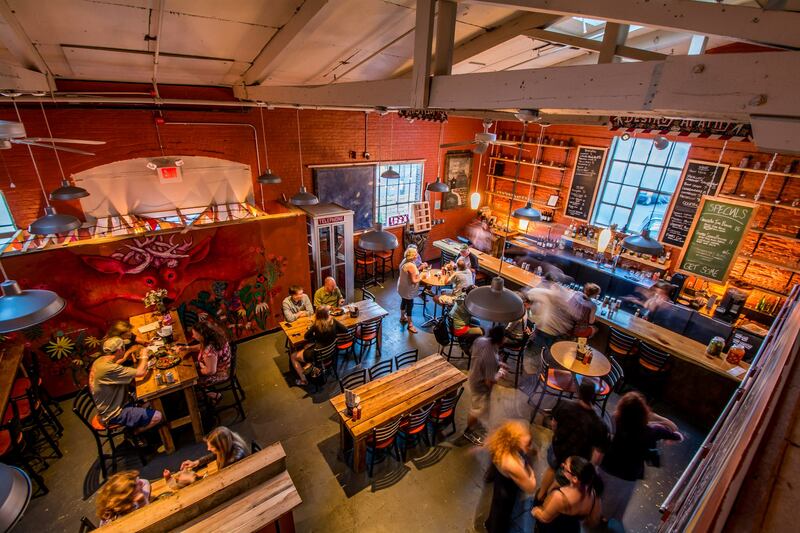 Each ticket comes with a discounted drink and a 20% discount off a Masterworks ticket. 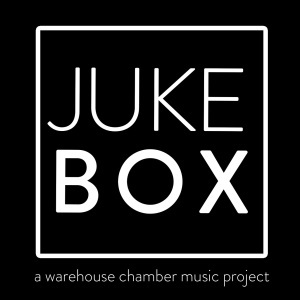 This January 7th performance kicks off JukeBox at ArtsRiot and will recur in the weeks before various Masterworks performances. 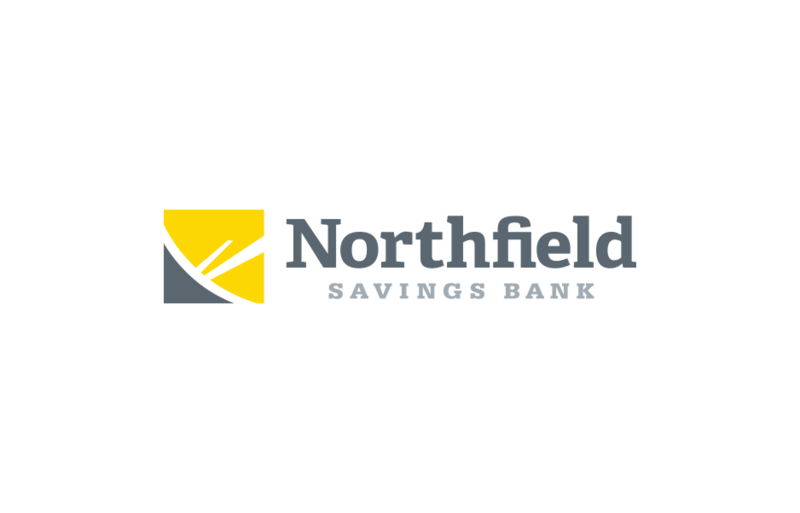 JukeBox is made possible by the Northfield Savings Bank VSO Innovation Fund. Experience exciting music in a new way and a new setting. In the ArtsRiot warehouse, a VSO string quartet will pair works by Beethoven and Barber with contemporary composers Christopher Theofanidis, Kenji Bunch, and The National guitarist Bryce Dessner. Don’t miss the original version of the famous Adagio for Strings, a Beethoven masterpiece, and the rock and roll inspired Aheym by Dessner.